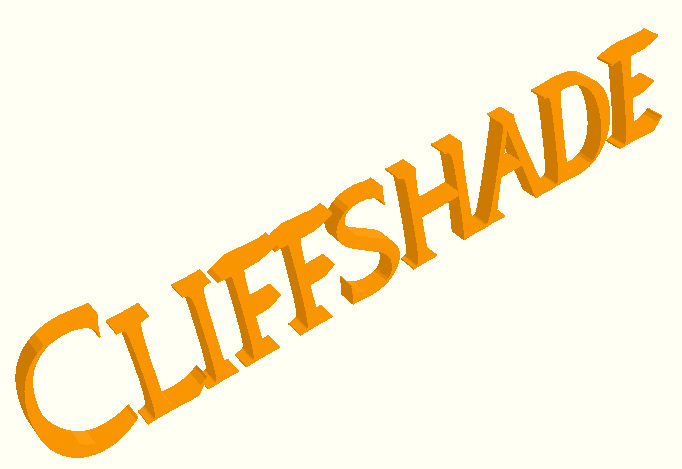 NB: All requests to www.cliffshade.com/dpfwiw or subdirectories are redirected to the new host. No dpFWIW material remains there. This privately-held domain hosts the non-commercial user-to-user (U2U) information sites listed below. Nothing is sold here, and nothing is bought. If you find any of the topics of interest, please jump in. 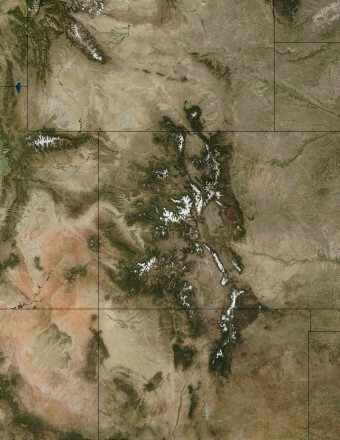 Colorado Geology Photojourna If you live or play in Colorado, you use its wonderfully complex geology. Consider this site an illustrated online user's guide. 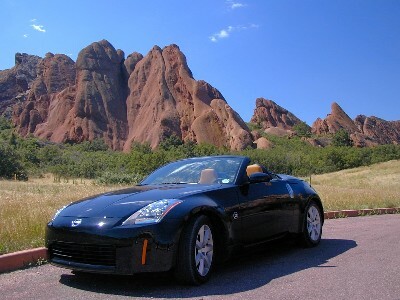 350ZR» An unofficial U2U resource for current and prospective Nissan 350Z roadster owners. "... this new sports car from Nissan ... is proving to be one of the best of all time. Period." 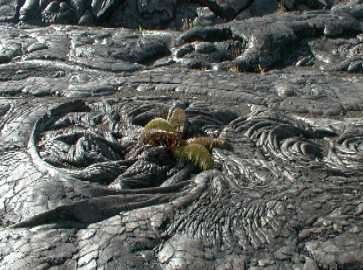 Global Hawaii If you live or play on the island of Hawaii, you use its uniquely primal geology. Consider this site an illustrated online user's guide. Last revised March 26, 2004 Unless explicitly attributed to another, all content on this domain © Jeremy McCreary. NB: Unsolicited commercial e-mail sent to any address at cliffshade.com or dpfwiw.com will be forwarded to the proper authorities.